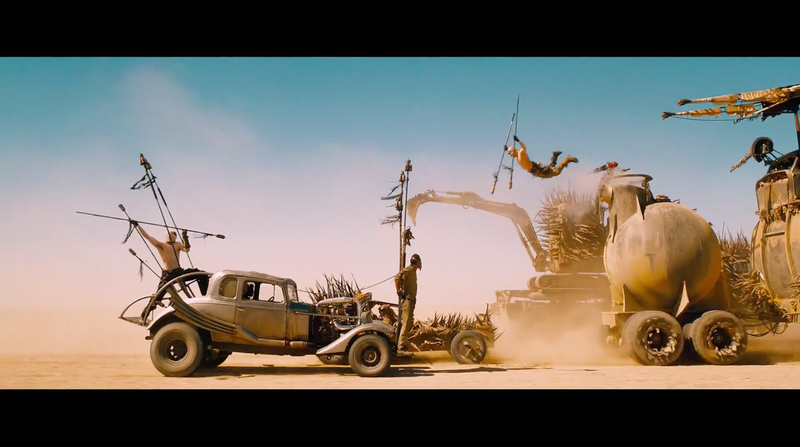 Here is the latest trailer for Mad Max: Fury Road! Bwahahaha! So many explosions and fire.